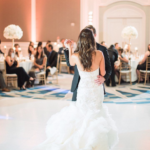 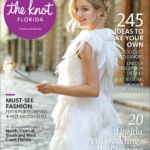 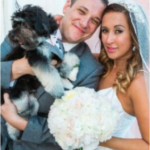 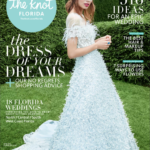 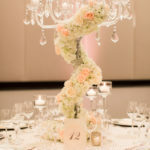 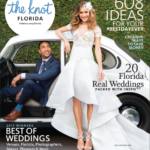 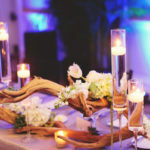 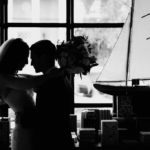 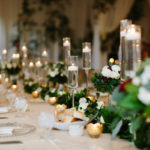 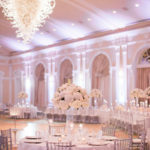 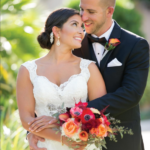 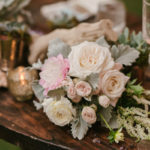 Paria and Bradley’s wedding at the Ritz-Carlton Sarasota is featured on Mod Wedding. 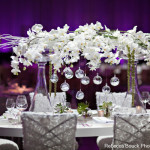 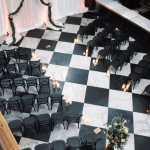 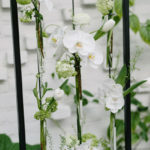 We provided floral, uplighting, chargers, and the white dance floor. 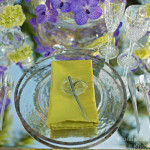 Thanks to Hunter Ryan Photo for the beautiful images. 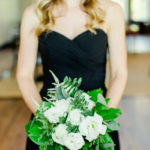 Click to see the feature.